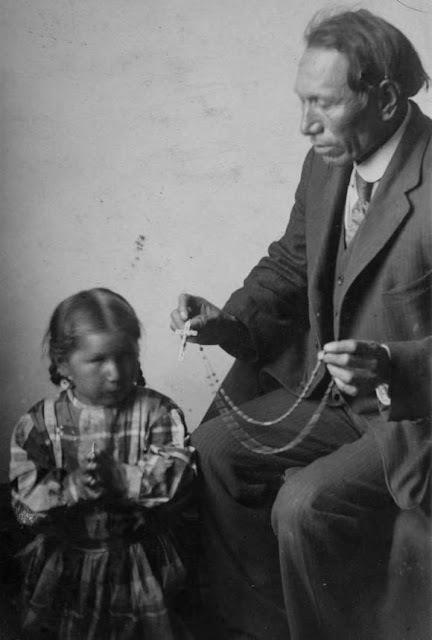 Heȟáka Sápa (Black Elk) (December 1863 – August 19, 1950) was a famous wičháša wakȟáŋ (medicine man and holy man) of the Oglala Lakota (Sioux). He was Heyoka and a second cousin of Crazy Horse. 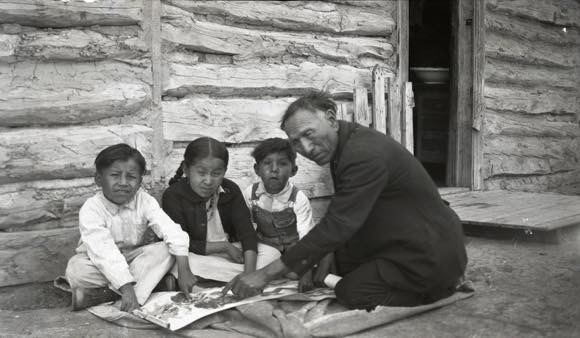 Black Elk was born in December 1863 along the Little Powder River (thought to be in the present-day state of Wyoming). According to the Lakota way of measuring time (referred to as Winter counts) Black Elk was born "the Winter When the Four Crows Were Killed on Tongue River". When Black Elk was nine years old, he was suddenly taken ill and left prone and unresponsive for several days. During this time he had a great vision in which he was visited by the Thunder Beings (Wakinyan), and taken to the Grandfathers — spiritual representatives of the six sacred directions: west, east, north, south, above, and below. These "... spirits were represented as kind and loving, full of years and wisdom, like revered human grandfathers. 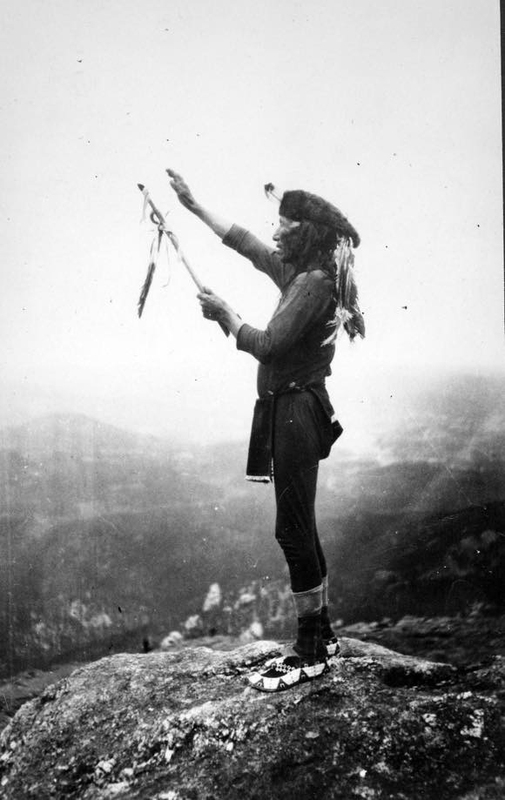 "preface When he was seventeen, Black Elk told a medicine man, Black Road, about the vision in detail. 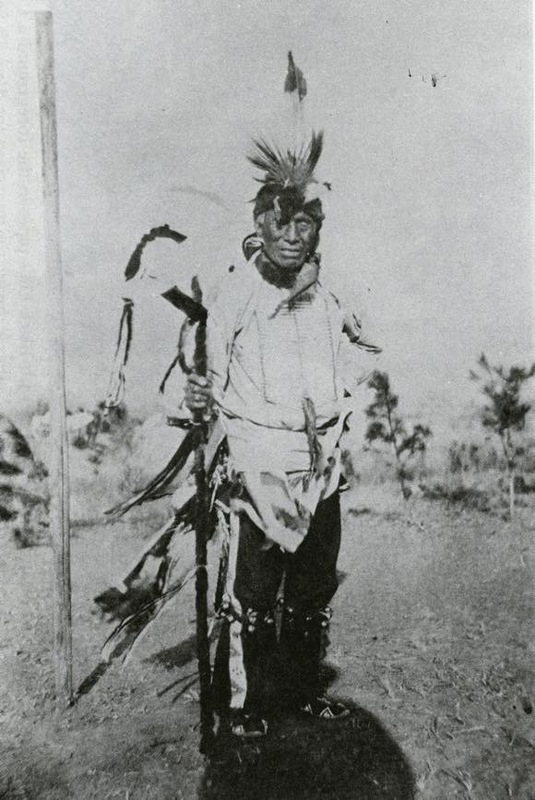 Black Road and the other medicine men of the village were "astonished by the greatness of the vision." 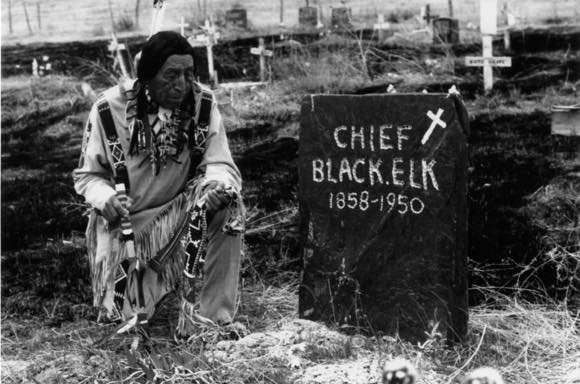 Black Elk grew up in The Black Hills, S.D. (Ȟe Sápa in Lakota. 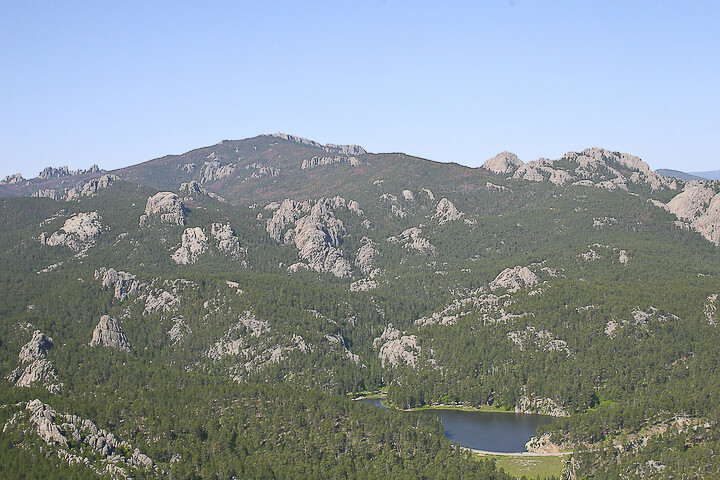 The Black Hills are considered by the Lakota people to be the Center and heart of everything that is. It is part of the Lakota people’s creation story. It is a sacred place. He had learned many things in his vision to help heal his people. 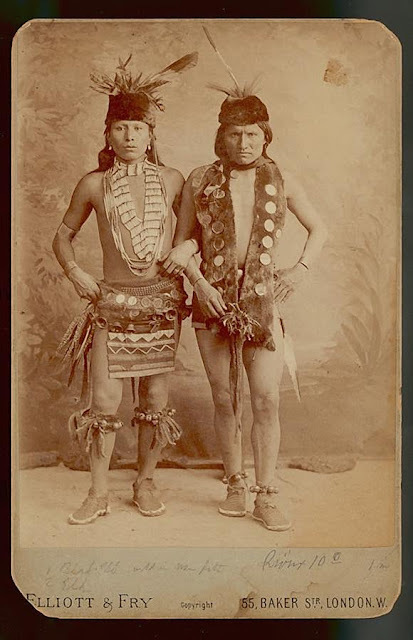 He had come from a long line of medicine men and healers in his family; his father was a medicine man as were his paternal uncles. Late in his life as an elder, he related to John G. Neihardt the vision that occurred to him in which among other things he saw a great tree that symbolized the life of the earth and all people. Neihardt recorded all of it in minute detail, and consequently it is preserved in various books today. 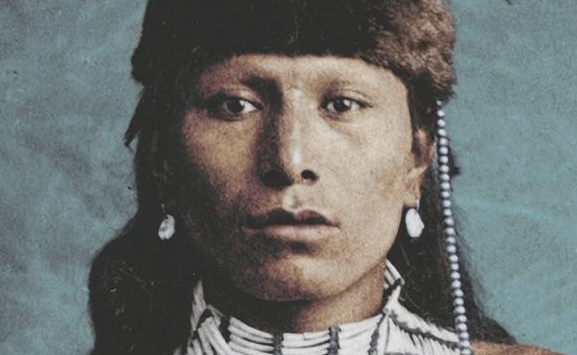 13 year-old Black Elk witnessed The Battle of the Greasy Grass (the Lakota's preferred term), aka. 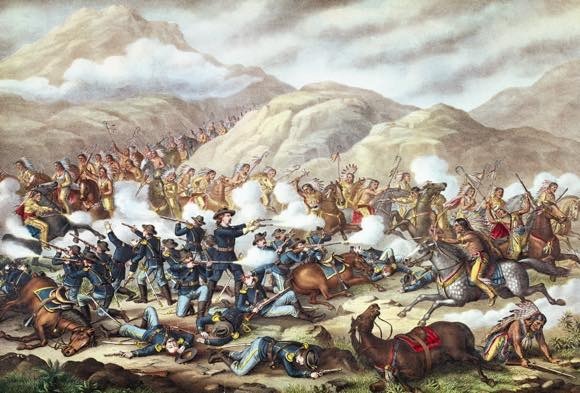 The Battle of Little Bighorn on June 25–26, 1876. 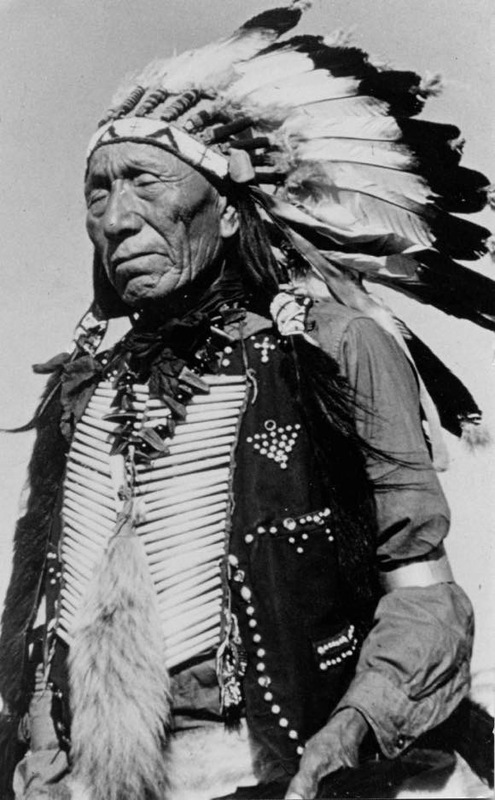 Black Elk was part of his cousin Crazy Horse’s contingent that escaped capture in the aftermath of The Great Sioux War 1876-1877, but formally surrendered after the difficult winter of 1877. 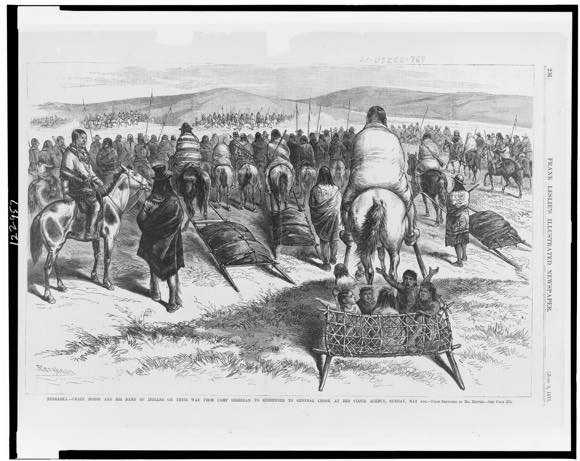 Pictured here is a drawing of Crazy Horse and his band of Indians on their way from Camp Sheridan to surrender to General Crook at Red Cloud Agency, Nebraska, Sunday, May 6, 1877. 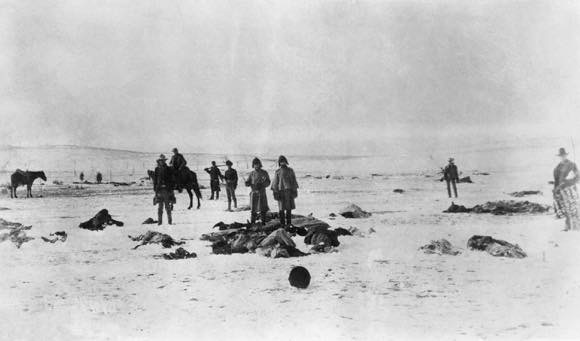 At The Battle Of Wounded Knee on Dec. 29th,1890, Black Elk on horseback charged soldiers and helped to rescue some of the wounded. 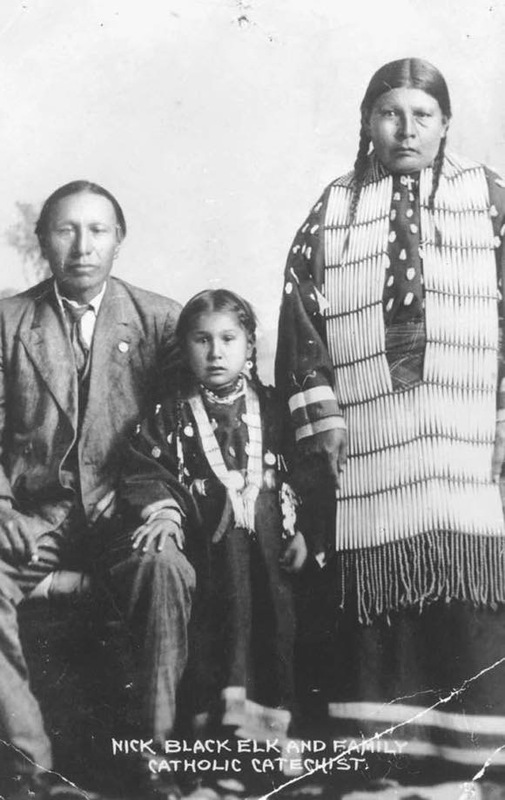 Black Elk married Katie War Bonnet in 1892 on the Pine Ridge Reservation, and they had three children. Black Elk, Age ca. 62-63, 1927 or 1928. 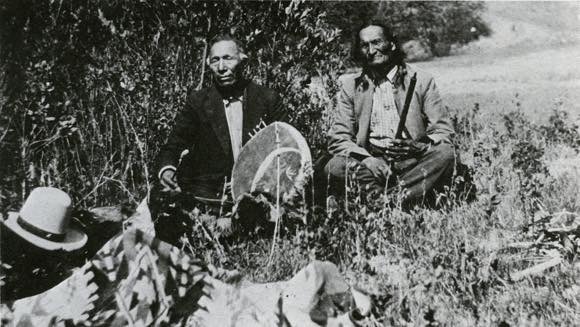 1930-31 Black Elk with his drum and Standing Bear with Black Elk's pipe; in the foreground a Chief Joseph blanket. 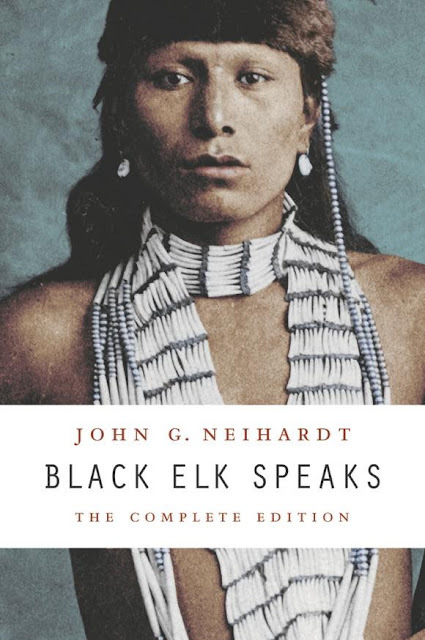 A new edition of "Black Elk Speaks," the 1932 classic by John G. Neihardt, was published in a “Complete Edition” in 2014 by the University of Nebraska Press. 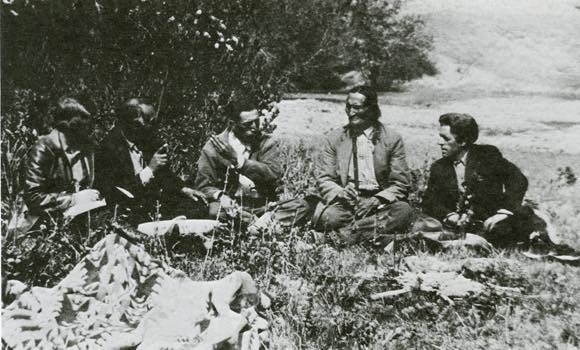 In it Black Elk relates his life and visions. 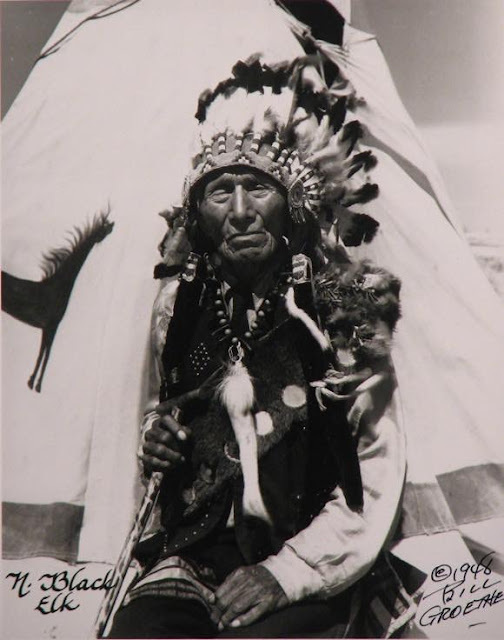 Responses to " Black Elk, Medicine Man, of the Oglala Lakota - A Life In Photos "
What a treasure these photos are. I'm so glad I've seen them. I loved reading "Black Elk Speaks" many years ago, and have never forgotten it. The book changed my thinking. One of the most important books in my life was BLACK ELK SPEAKS! 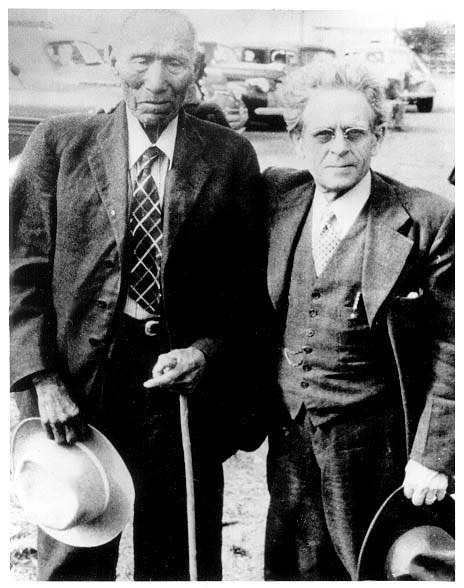 Black Elk was a great man. Thank you so much for these precious photos. Oh I love him so. Thankyou Black Elk. I was introduced to the Lakota way several years ago. I have the honor of calling several brother. The inipi was a life changing experience for me in my life. I have learned the lodge songs and sang on the big drum. The level of serenity and peace that comes with this is beyond words. This book was also a large part of opening my eyes to the way of the People. Aho Mita'kuye O'asin!